So it's 💯% definitely not warm enough for bare legs RN 🚫 but, thankfully this pleated style works just as well with your cosiest opaques. Pair with a chunky knit for now, switching to trainers and a plain tee when it (finally) warms up. 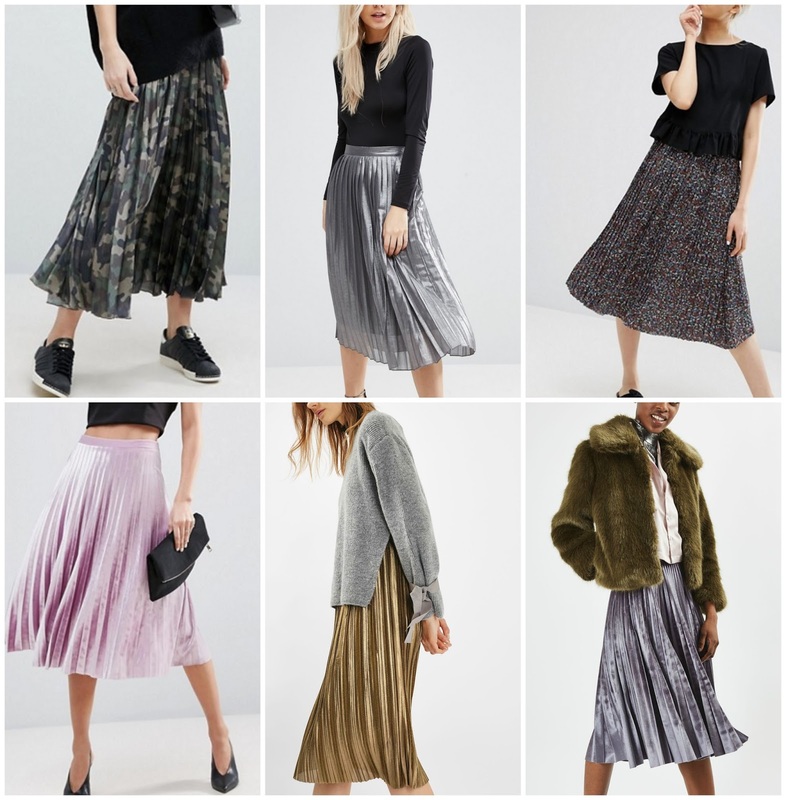 Pleated skirts are a classic wardrobe staple, working as well within your weekday workwear wardrobe as they do on the weekends with heeled boots. 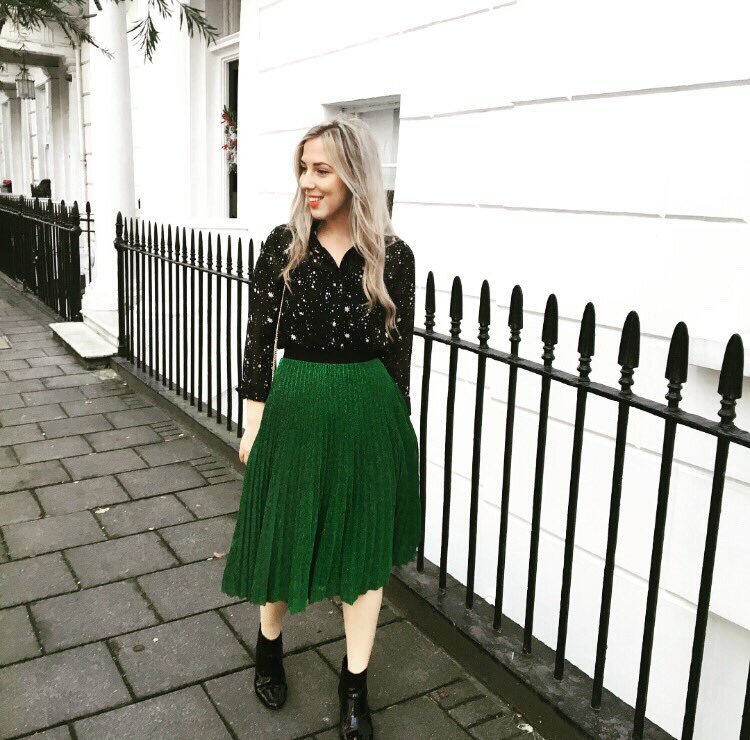 I particularly loved this glitzy green midi-style from Next - festive and fun it adds a little bit of (much needed) fun to every outfit - even on the greyest of winters days! 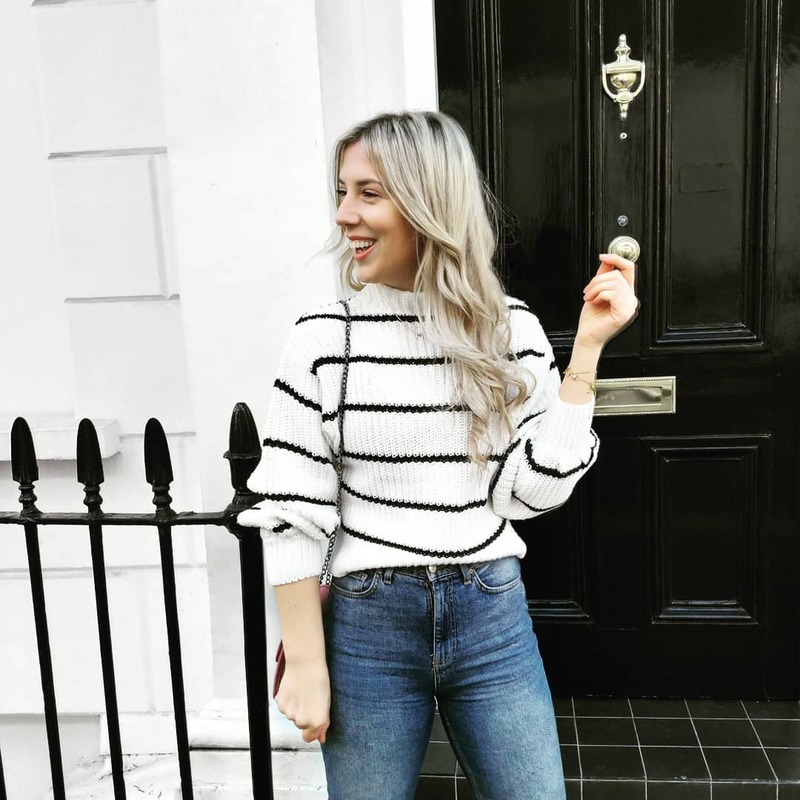 Whether you tuck your shirt into your pleated skirt or layer under your favourite long-line knit, there are so many styling options! Et par hundrede quid vil købe dig et godt ur i sig selv uden at skulle ty til at købe en falsk.replika rolex ureVisse Seiko ure eller små mærker som Smiths eller Precista fra Timefactors har enorme følgende og med rette. replika Rolex ure UK De har store, holdbare mekaniske bevægelser og vil tjene i mange år.